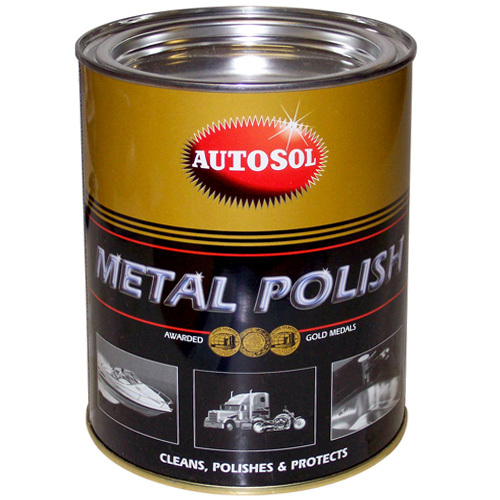 Autosol polish for all metal parts, brass, copper, chrome, aluminium, nickel etc. Cleans polishes and removes rust. Gives brilliant gloss and lasting weather protection. For polishing all metals. Lamps, musical instruments, bicycles, motorcycles, cars, watches, metal furniture, aluminium windows and doors, metal signboards etc. 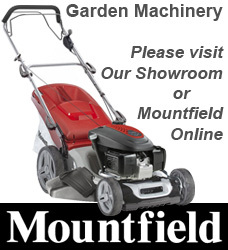 Cleans and restores lustre in fibreglass goods.